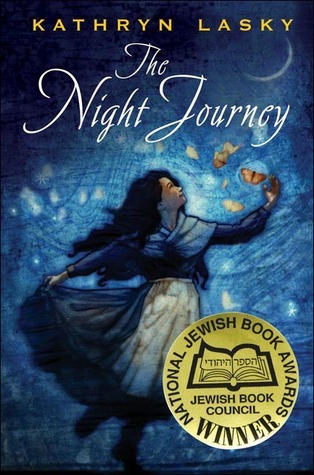 Serendipity Reviews: In the mood for... Russian children's stories. In the mood for... Russian children's stories. After reading The Wolf Princess, I found myself on a hunt for more Russian tales or stories with a Russian flavour aimed at the upper end of the children's market. Here are the books that I found. 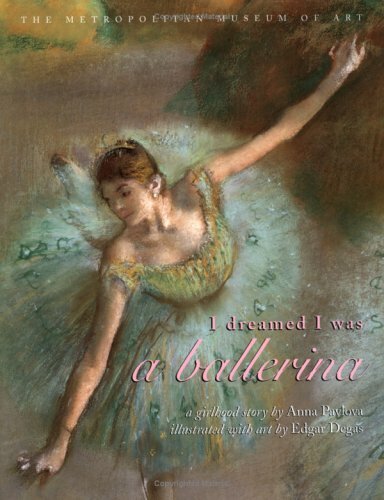 I Dreamed I was a Ballerina by Anna Pavlova. 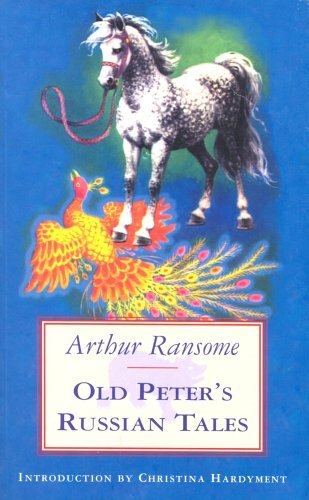 - I can actually remember reading this one as a child and I was shocked that I have forgotten all about it. Every girl remembers her first trip to the ballet: the anticipation beforehand, the orchestra's first notes, the ethereal beauty of the ballerinas. This is a tale of one such girl who was caught up in ballet's mesmerizing spell and became one of the greatest ballerinas of all time.In a story drawn from her memoirs, Anna Pavlova describes her first visit to the ballet to see the "Sleeping Beauty." With simple, childlike language, she captures her love for her mother, the splendor of the ballet, and the moments that changed her life. The words are matched with paintings, pastels, and drawings of the French Impressionist Edgar Degas, to give this story all the magic of a fairytale. Rachel has been warned by her parents not to discuss the past with her great-grandmother. But Nana Sashie has other plans. She begins telling Rachel about her family's flight from the pogroms and other dangers of Tsarist Russia. The daring escape plan was Sashie's own idea-and she was only nine years old. This was republished in 2003. It is June 1941. The Rudomin family has been arrested by the Russians. They are "capitalistsenemies of the people." Forced from their home and friends in Vilna, Poland, they are herded into crowded cattle cars. 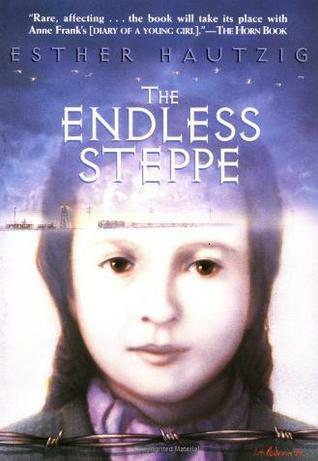 Their destination: the endless steppe of Siberia. For five years, Esther and her family live in exile, weeding potato fields and working in the mines, struggling for enough food and clothing to stay alive. Only the strength of family sustains them and gives them hope for the future. 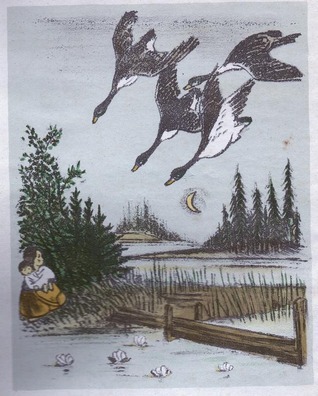 The Wild Geese and other Russian Fables by Mikhail Bulatov. Traditional Russian folk tales, collected by Mikhail Bulatov and translated into English by Vivian de Sola Pinto. 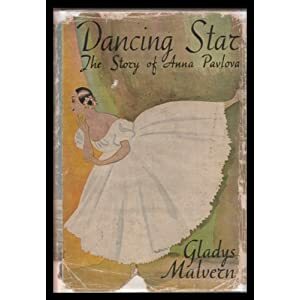 Dancing Star - The Story of Anna Pavlova by Gladys Malvern. Now I am wondering if any older readers of this blog might remember this book! These are the books that have caught my eye. Do you know of any Russian children's stories that you would like to share? I'm sure I should know more but can only off-hand think unhelpfully of Doctor Zhivago and Anna Karenina! Ooh I shall look this one up. What an amazing selection, my wish list has just grown by several books. I recently read The Wolf Princess and became captivated by Russia, too. Thanks for this, I will definitely have a look in the library! What a lovely list of Russian children's stories!